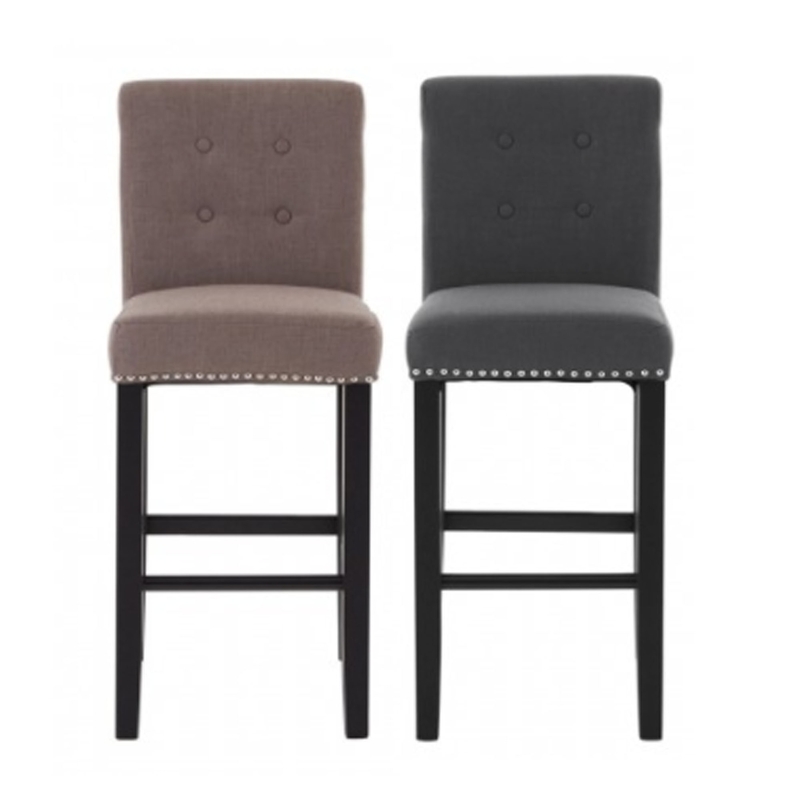 Make your household feel a lot more homely by introducing this fantastic bar chair. It comes in either a fantastic grey or natural colour, fitting in splendidly with its simplistic yet elegant design. This bar chair also includes a sturdy base and a very comfortable seat.